No one cares what Zechs thinks. : And? How'd it go? : There were many mobile weapons not yet dismantled that were stolen... And there were nuclear missiles stolen as well. : They must want to use the generators from the mobile weapons to add power to the gravitational shield... I suppose they'd want a way to keep the Titans under their thumb. : I've come to welcome you. : Thank you... Have you been well? : Uh? These are all the members the Preventers have? : Banjou and some others are down on Earth handling another operation. : Ah, I get it... Well, beggars can't be choosers. It's tough getting all the old members back together again, huh? 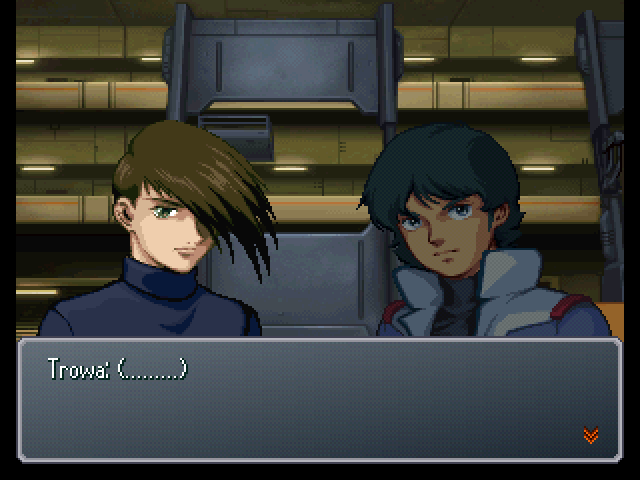 : ...Oh, Trowa? He's on this ship. He apparently surrendered after that fight. 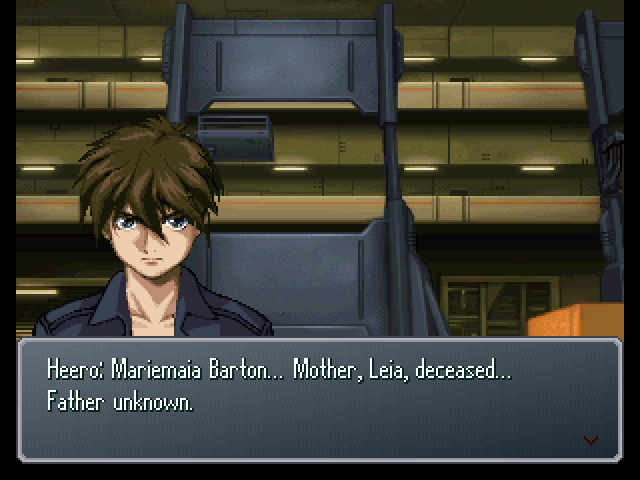 : He must've infiltrated Mariemaia's army in order to gather intel on 'em. : Oh, also... Would ya mind making a quick detour to the moon? We've got our Gundams stashed away there. : The moon...? Did you stow them away in the Moon Cradle that Mao Industries built? : Yeah. We figured that they'd stand out more than we'd like when acting independently. : Well... Wing Zero and Deathscythe Hell do look pretty flashy. : Once we can get to the moon, we'll help the Preventers out. We've just about reached the limits of what we can do independently. : Alright. We'll follow the Mariemaia army to the moon. 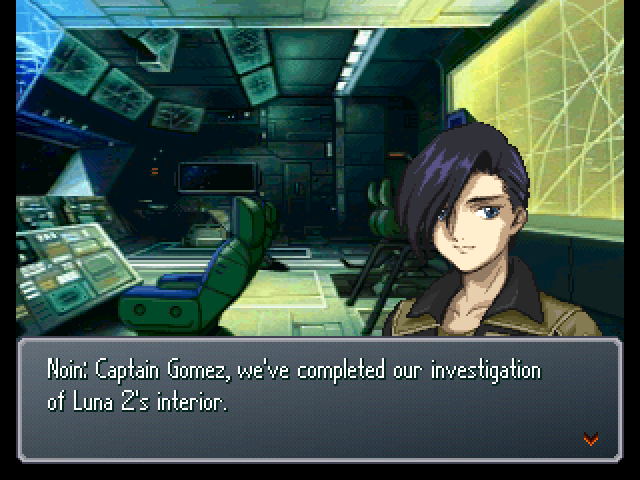 Your Gundams would be a huge help to us, after all. : Guess that's settled, then. At your service! 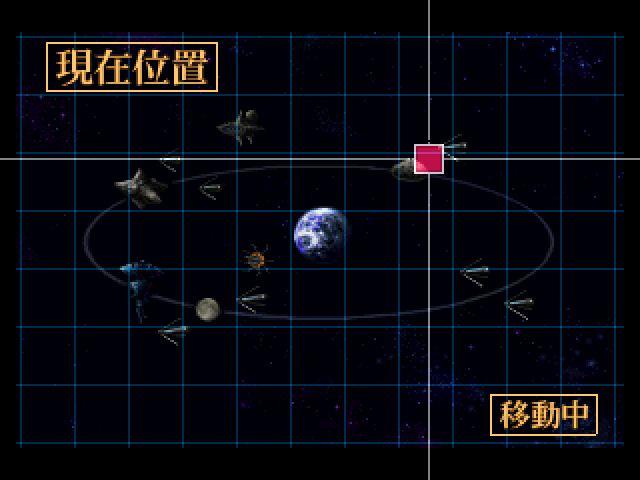 : Okay, this ship will now head for the moon! Prepare for departure, and step on it! : Only on the recordbooks. The Trowa we know isn't the real Trowa Barton. : Yes... I'm not Trowa. I've been a nameless soldier on the battlefield for as long as I can remember. 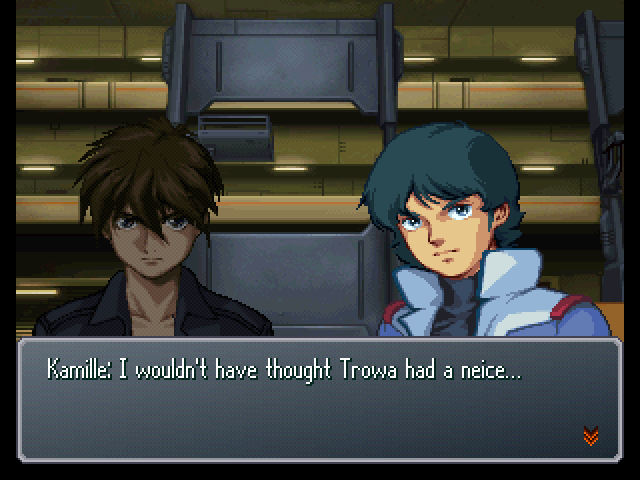 : Dekim claimed Mariemaia was Treize's daughter. Can you confirm or deny that, Trowa? : There would be nothing gained from investigating that. Mariemaia... and Relena... are nothing more than convenient symbols to Dekim. : ...Dekim intends to take control of the Moon Cradle, and its microwave transmitter... And seize control of Project Aegis. 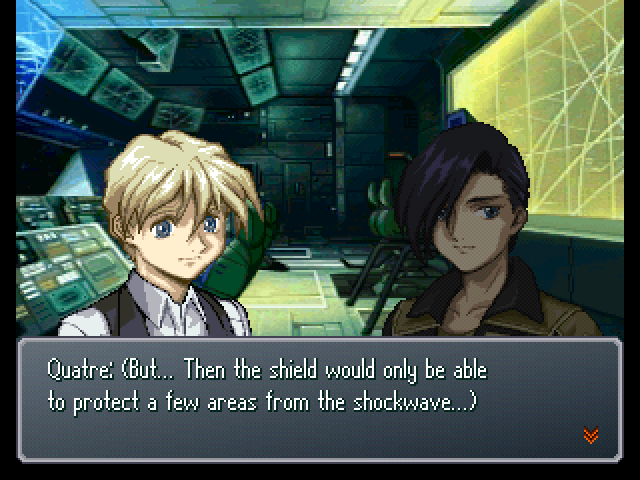 : So he would enact Operation Meteor after that. : Operation Meteor...? Wasn't that what you guys were doing during the Balmar War? An operation to send other Gundams down to the Earth? : ...Originally, Operation Meteor was a plan to drop an asteroid on the Earth, and use Gundams to occupy key areas during the ensuing chaos. : Not even a colony? 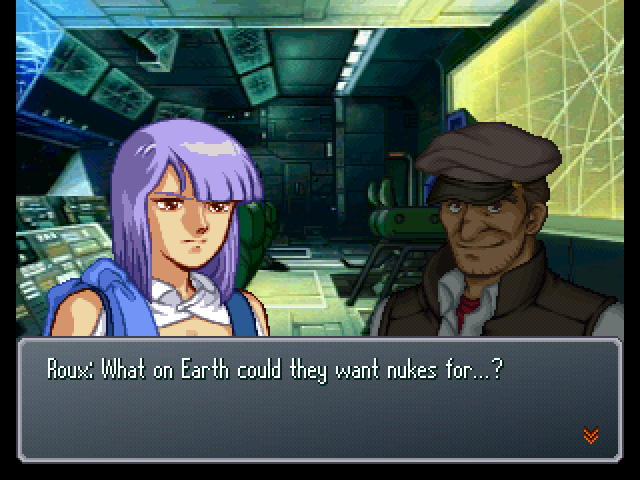 An asteroid...!? : Yes. 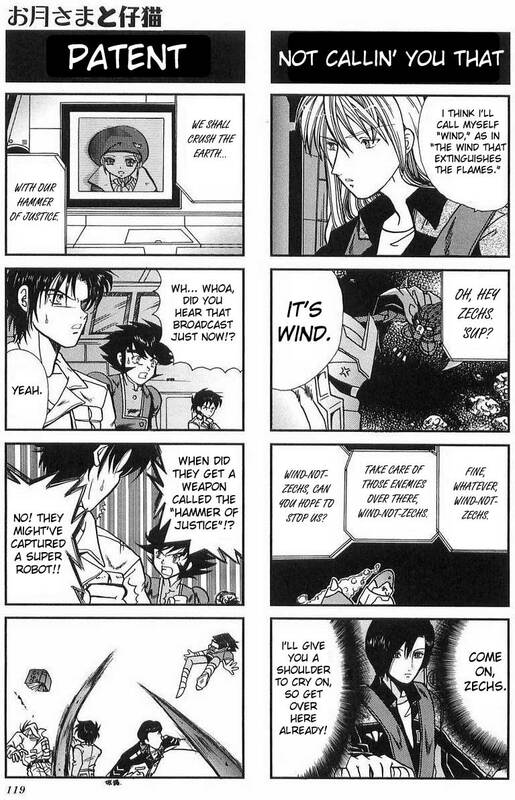 It was something Dekim first proposed before the One-Year War... And supposedly a more effective operation than Zeon's own colony drop... Operation British. : But carrying out Operation Meteor now would be meaningless. : Yes. There's no need to go out of one's way to drop an asteroid on the Earth when the shockwave isn't all that much further off to begin with. This is the complete opposite of the Titan's plan. : If the Titans were to find this out, they would certainly act to stop them. 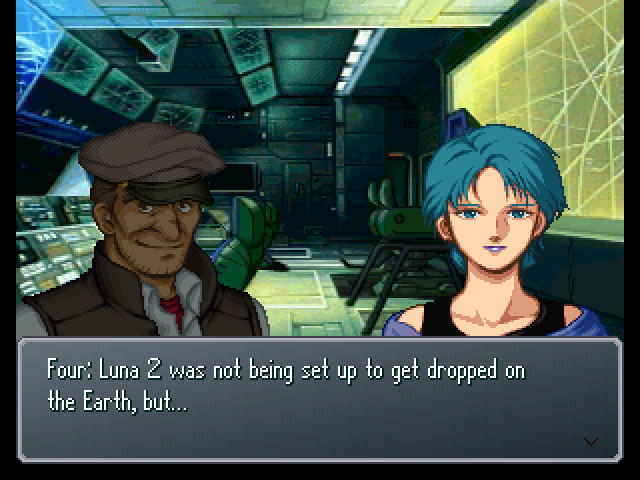 So they stole nukes from Luna 2 as a feint to keep the Titans' attention diverted elsewhere. : Yeah. Their assistance helping the Titans rebuild was nothing more than a smokescreen designed to buy themselves more time. 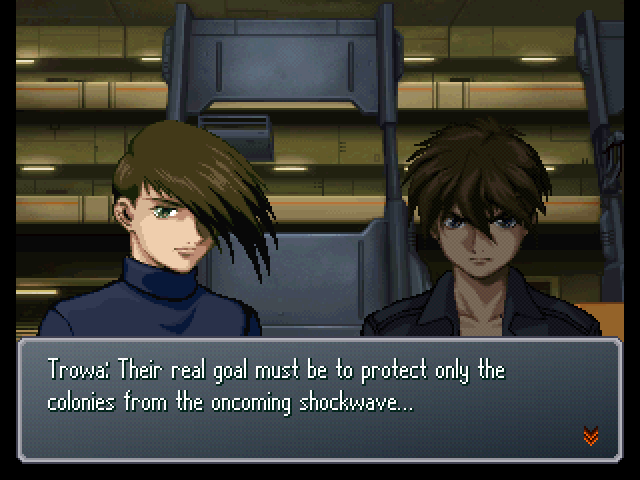 : Heero... We cannot allow Project Aegis to fall into Dekim's hands. : ...I know. It looks like the time has come to pilot Zero again.